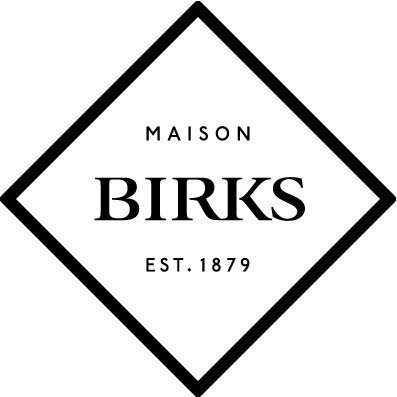 Birks, one of North America’s most prestigious jewellers and trusted brands, has been Canada’s diamond and fine jewellery leader since 1879. Uncompromisingly beautiful, Birks offers you a choice as varied, unique and meaningful as each of life’s occasions. Come and discover our wonderful Canadian diamonds, engagement rings, wedding bands, fine jewellery, pearls, watches and gifts that are sure to delight.